Have you ever gotten sick of an old outfit? Even if you have a great shape, the same old thing can get a little boring after say… 80 years or so. When I found this antique buffet, I felt sorry for her because all her beautiful features seemed to fade away in a giant wall of stain. Sorry ~ I forgot to snap a before picture. I knew from the get go I wanted to transform her outfit into something spectacular, something for a night out on a town, but I couldn’t decide where to start. As the colors were going on I remembered an old piece of fabric left over from another project and decided to apply it to the drawer fronts. Now THAT’S what I’m talking about! I also lined the drawers with upholstery fabric. I kept tweaking things here and there until she was dressed to kill in her new outfit. 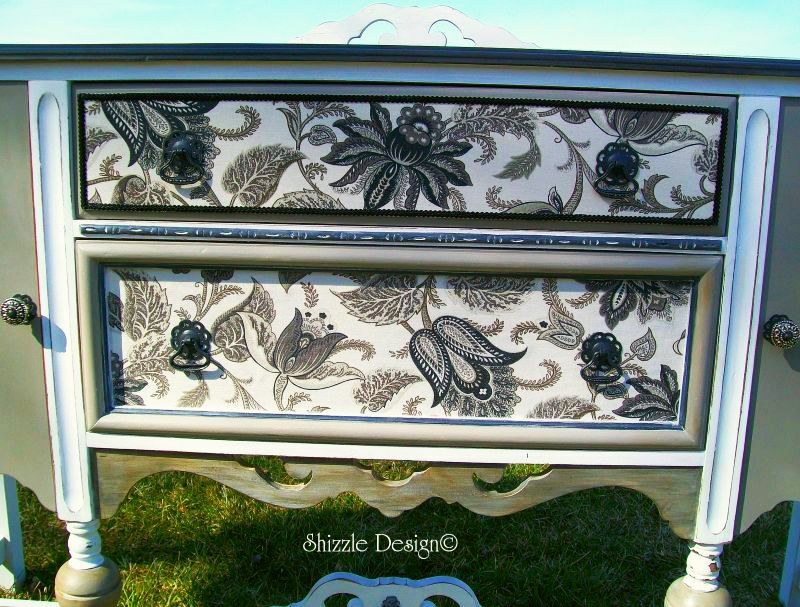 This piece was painted in Annie Sloan back years ago. Since this post, I’ve learned so much. I worked around the clock for a year using these products but continued to have difficulties achieving a quality finish with their wax. I tried other several other waxes by different companies, some were hard, other’s were a little easier to blend in and work with but also had those terrible fumes. I experienced months of recurring respiratory problems and even with my exhaust system, I was advised to remove as many chemical hazards from my environment as possible or find another line of work in order to get well. I donated all the paints I had on hand and started searching for better products. That search eventually led me to the products I use today, all natural, eco-friendly chalk and clay based paints. From the first time I tried them, I was sold. It may seem drastic, but after mohths of appts, tests, MRI’s and breathing tests at the hospital, it was a God send. The paints I use now are so much easier to work with. It spreads easier, covers better, adheres well and the wax and finishes have been life changing! I can’t believe how easy they are to work with and it’s so awesome not to work with those horrible chemicals. They also cure well so you’re not left with a smeary mess that never seems to stop smearing months after it’s finished. For my style of painting, I can achieve a much more superior finish and can create it much faster eliminating the stress of working so hard to achieve something that’s easy with a chalk and clay mixture. I love these paints so well that I decided to share what I do with our followers. 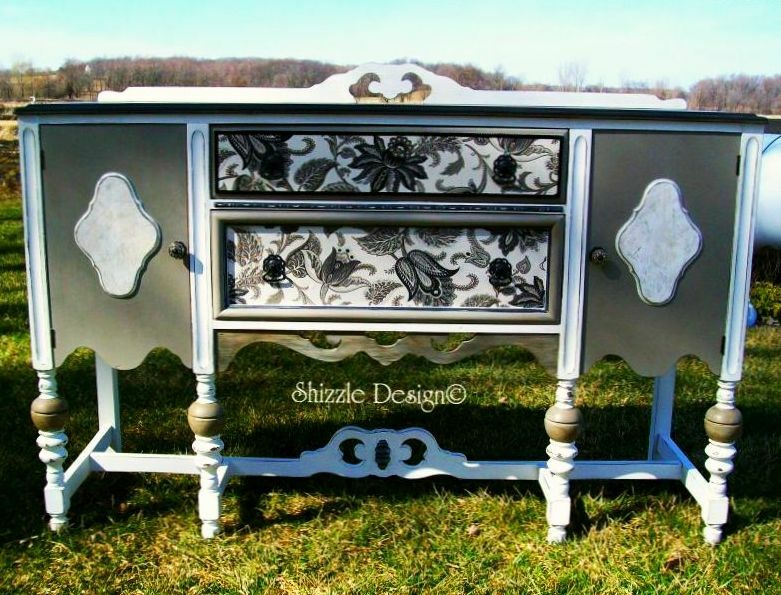 Follow me at ShizzleLLC on Facebook or ShizzleDesign on Instagram for daily updates on projects I’m working on. Visit one of our three locations in West Michigan or shop online to see our vast selection of chalk & clay paints here. That has to be one of my favorite pieces to date. You are very talented, and I wish you were closer so you could teach me! 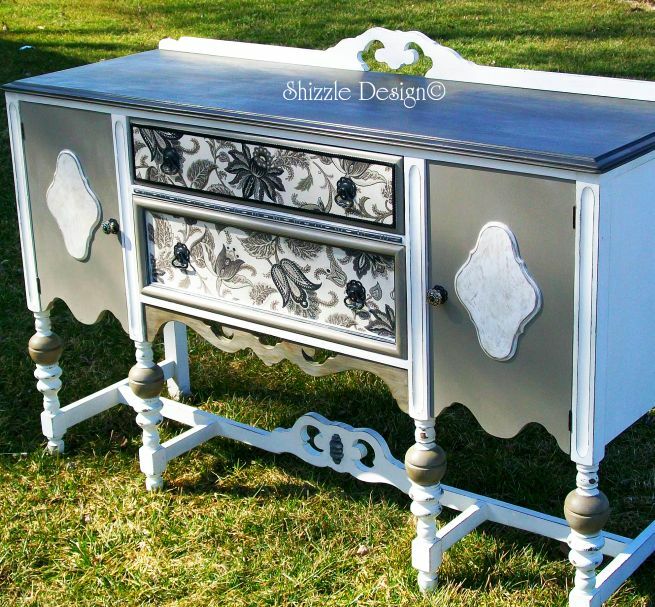 I have almost the exact same buffet, and now I am really inspired to transform it. 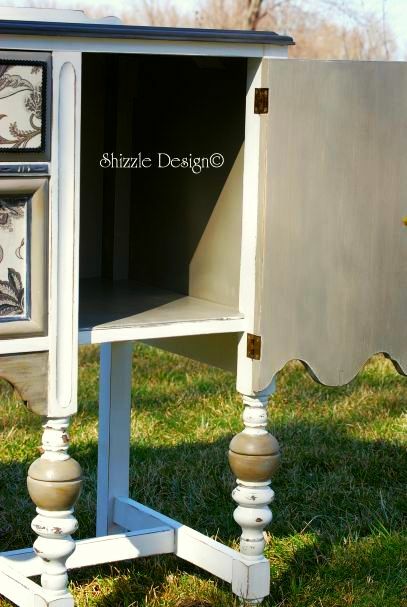 Especially love the fabric drawer fronts. Great job! Thanx! At least you’re in the next state:) I’m glad I inspired you! Have fun with your transformation!! WOW! 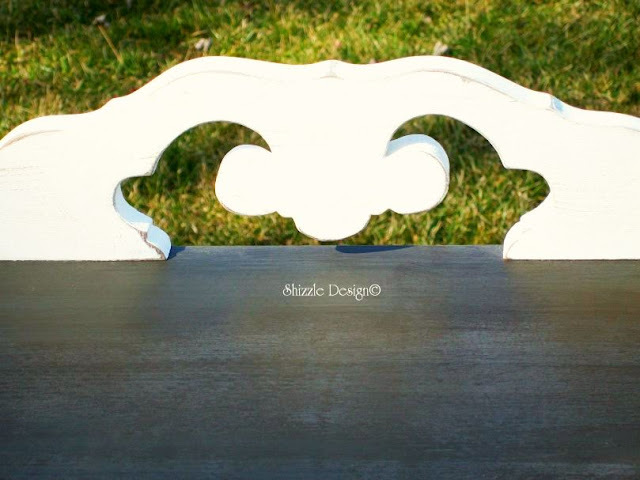 This may be my all time favorite furniture refinish, ever! I am in LOVE with this piece. 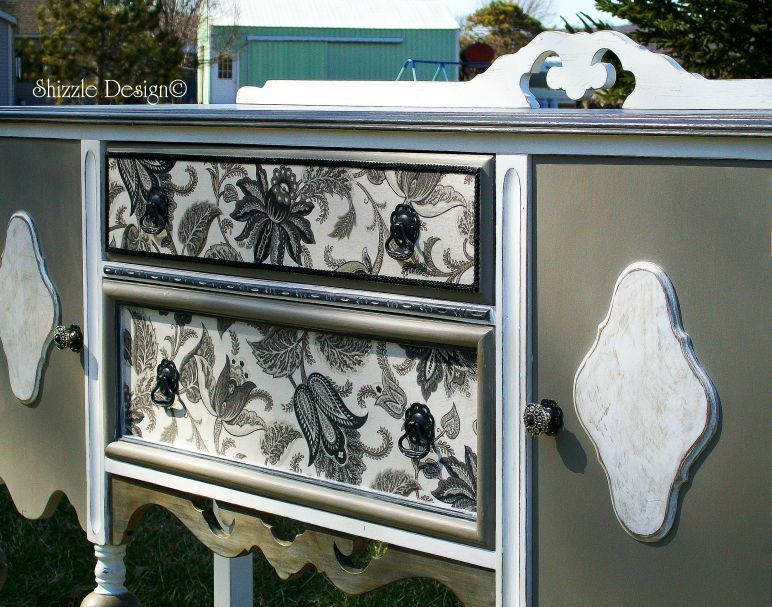 The knobs, the color, the fabric…perfection! 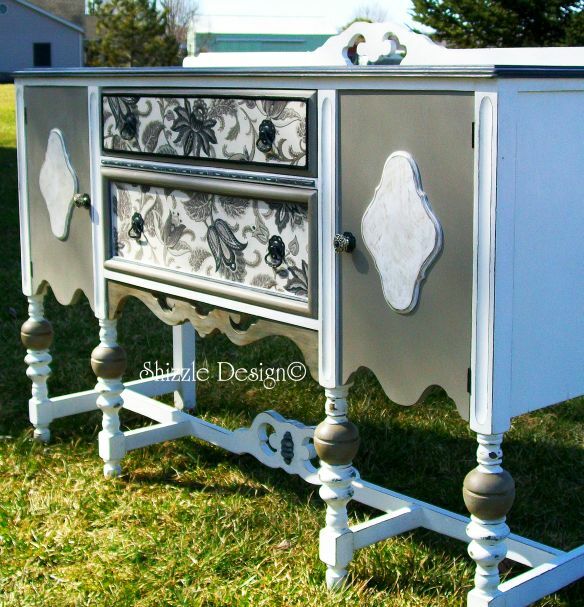 Is the top stained or painted? I’d love to do a piece like it! What a nice compliment! Thank you!! 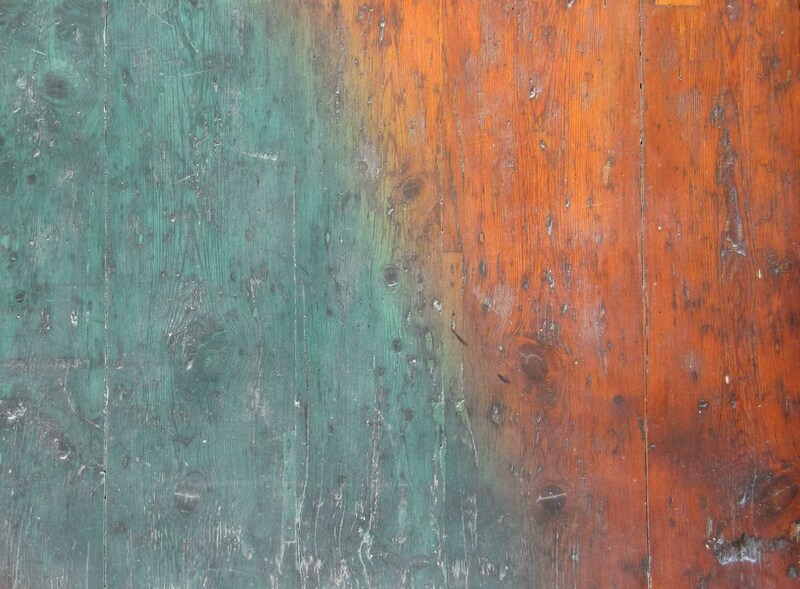 The top is painted then sealed with dark wax. Shelly, you always amaze me! Just when I think you can’t get any better you do! This is gorgeous! You’re AMAZINGLY talented! I need that music you were listening too! LOL! I love it! This will win all the features this week! Thanx Betsy! I flip back and forth between Christian and Country Stations, but I have to have music playing or I’d go bonkers. I don’t like it I love it. Really like how decked out she is. 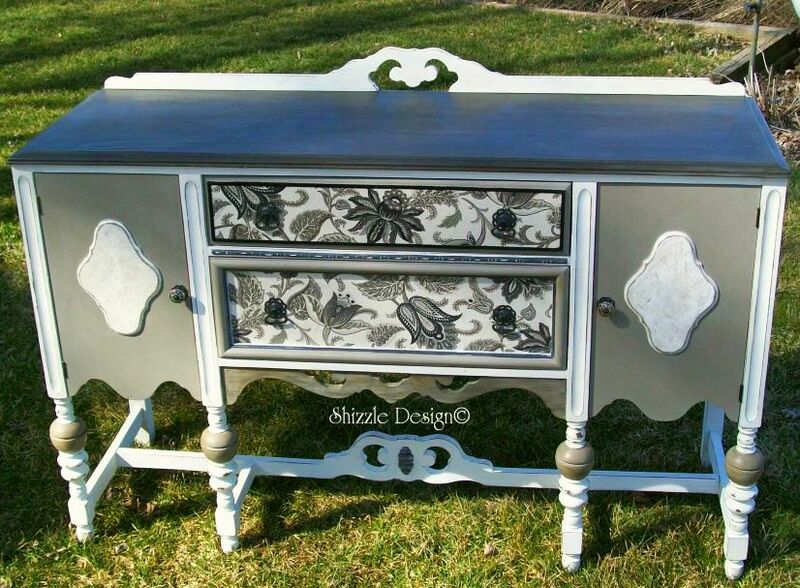 Love the knobs and fabric, also like that you added fabric inside. How did you apply the fabric on the outside! and did you put a finish on top? Really very beautiful, but then you always do. Thanx Cathy! 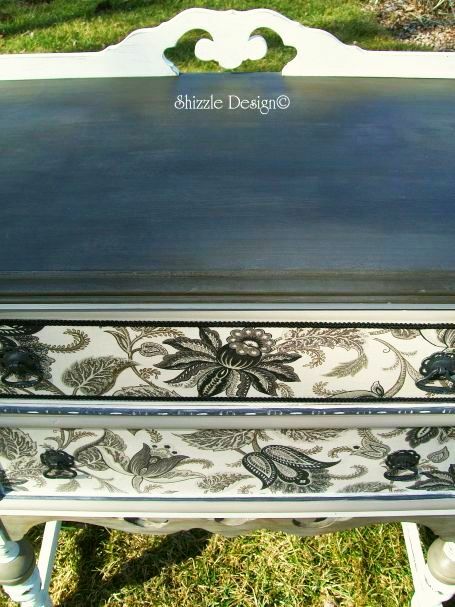 The fabric I used is a very expensive, high end fabric which I applied with decoupage. I applied it to the back of the fabric, let it dry then re-coated both surfaces before I attached it. yes, I did seal it. Wowzers!!! I LOVE it… all the details are amazing! I would love for you to link up at my party going on now! so funky! i love it! the colors and fabric are gorgeous! Your buffet is gorgeous now! I love the use of paper and paint together. I love it! Super cute!!! Love the fabric on it!! Just love this buffet! You are so creative! No, I do not like…I LOVE!!!!!! Absolutely gorgeous! I agree, I love this Shelly! 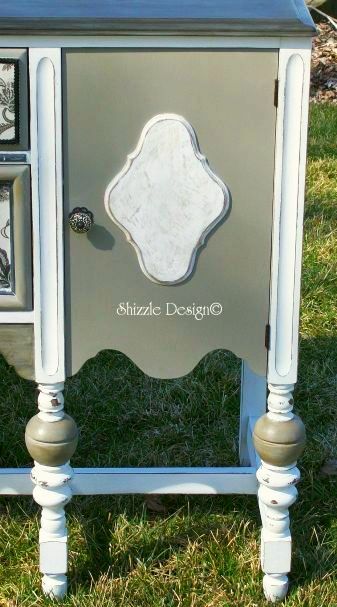 What color of gray & white did you use on this? I’m starting to paint a piece of furniture and I’m using this as my inspiration. 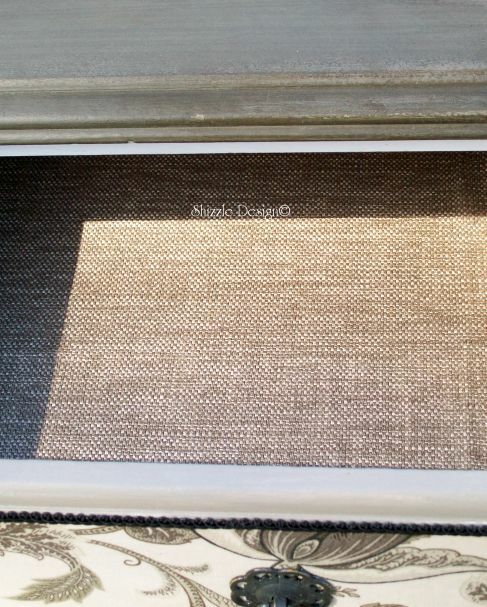 PLEASE LET ME KNOW IF YOU SEAL MATERIAL ONCE YOU PUT IT ON THE FRONT OF THE DRESSER?